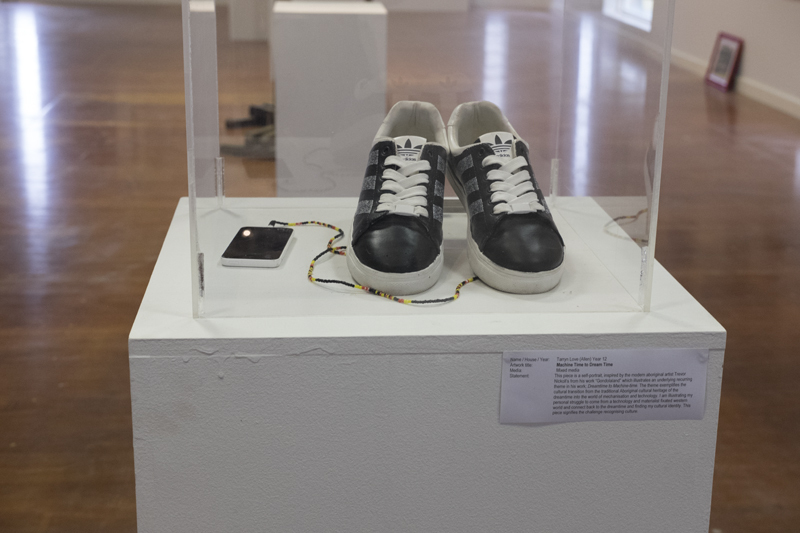 The Visual Arts maintain a dynamic and important role in the lives of our students and the wider Geelong Grammar School community through a lively exhibition programme, whilst prestigious scholarships and prizes celebrate the many student achievements in the Visual Arts. 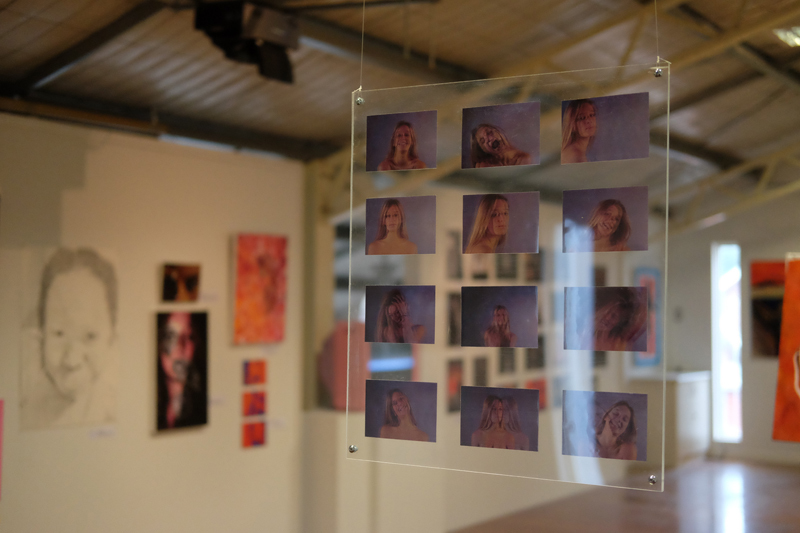 The annual PRIMED Exhibition showcases the best works created by Year 12 students enrolled in IB Visual Arts, VCE Studio Arts and VCE Visual Communication Design (VCD). 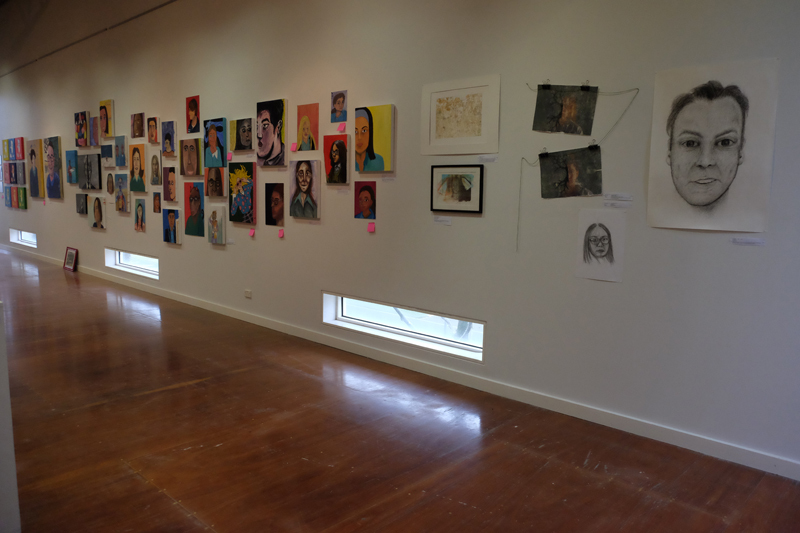 The annual Coriobald Prize portrait exhibition features more than 150 portraits of members of the Geelong Grammar School community. 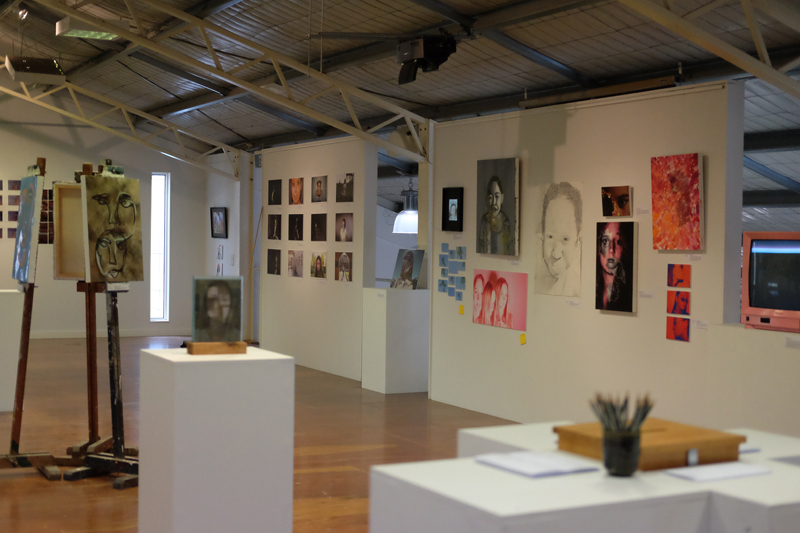 Organised along the lines of one of Australia’s oldest and most prestigious art awards, the Archibald Prize, over the years the Coriobald has evolved from a modest exhibit of work created by Senior School art students, to one of the most important events on the School calendar. 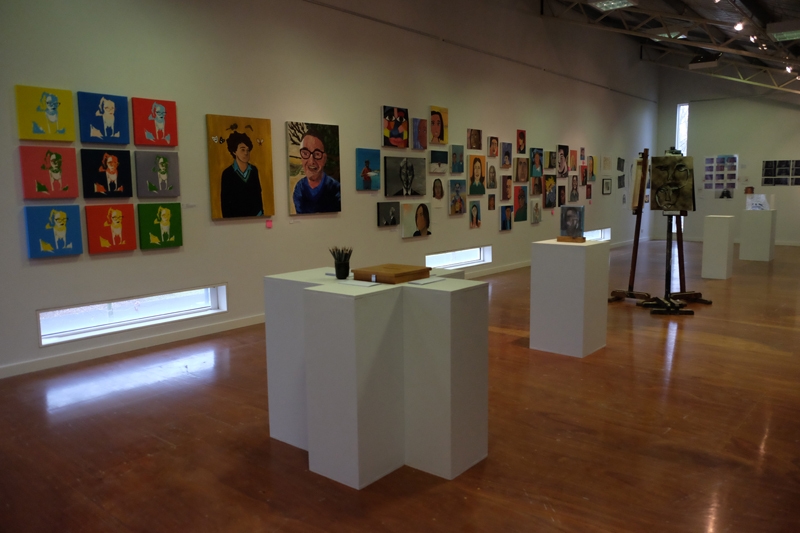 Each entry is a portrait of a member of our community, past or present, accompanied by a submission statement reflecting how the subject has or is contributing positively to the culture of the School. "Ultimately, it is the people who are the soul of this busy place: students, groundsmen, cleaners, teachers, coaches, cooks, administration officers, members of the management group, matrons, nurses, librarians, spouses of staff and their children," Head of Art, Dr Peter Bajer, explained. "It is therefore marvellous that once a year there is an opportunity to celebrate their achievements and contributions, big or small, in the day-to-day running of the School through the annual Coriobald Prize portrait exhibition." The annual Middle School Art and Design Exhibition features artworks by more than 200 students from Years 5 to 8. The exhibition plays a key role in the Middle School Art curriculum, introducing students to the presentation of artworks. 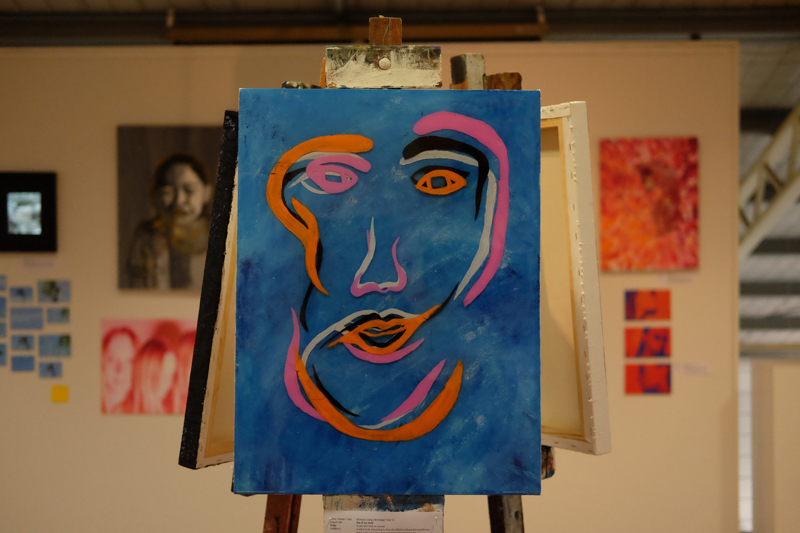 Student artwork is exhibited throughout our other campuses, Bostock House and Timbertop Campus, whilst the Toorak Campus also hosts a Biennial Art Exhibition. 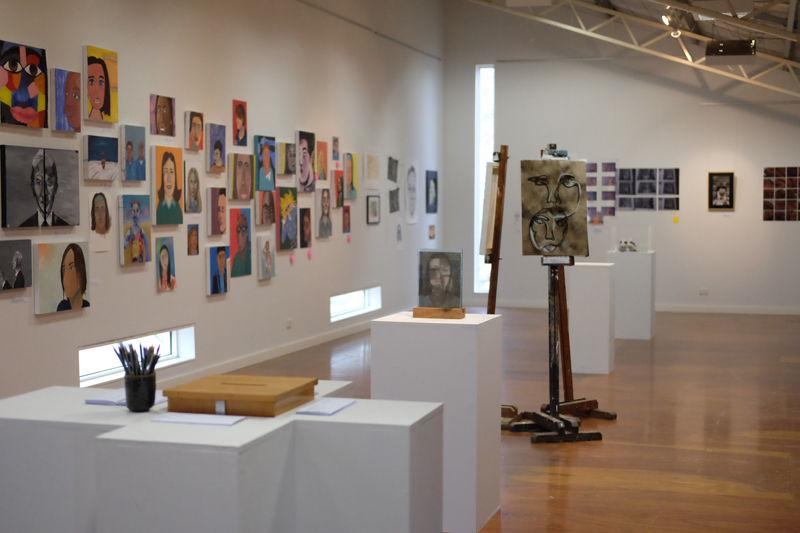 The Geoffrey (Pop) R. Fink Scholarship is a prestigious scholarship which acknowledges and rewards those students who demonstrate a focused and committed approach to the Visual Arts at Geelong Grammar School. The Scholarship is open to all Year 11 Visual Arts students. It is named in memory of Geoffrey R. Fink (Cu'38), who attended Geelong Grammar School from 1932-38. Widely known as 'Pop', he particularly enjoyed helping then Head of Art, John Derrick, during the early years of the Art School. Mr Fink hoped that the winners of these scholarships would benefit from their involvement in the Art School as much as he did. 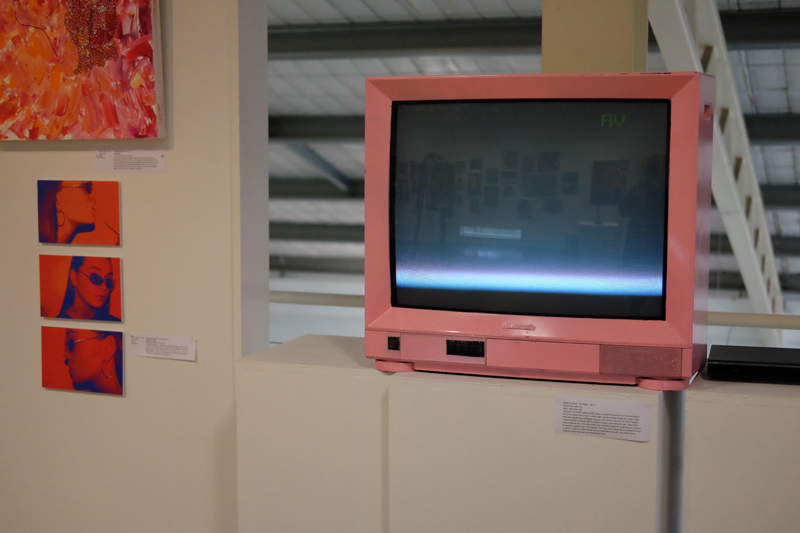 The School also presents a number of annual wards to recognise outstanding achievements in the Visual Arts, including the Mary Finnin Prize for Communication Design, the Ruth White Prize for Art, the Philip Russell Prize for Fine Art and the William Beresford Prize for Outstanding Artistic Talent in Visual Arts (Male) and Prize for Outstanding Artistic Talent in Visual Arts (Female).